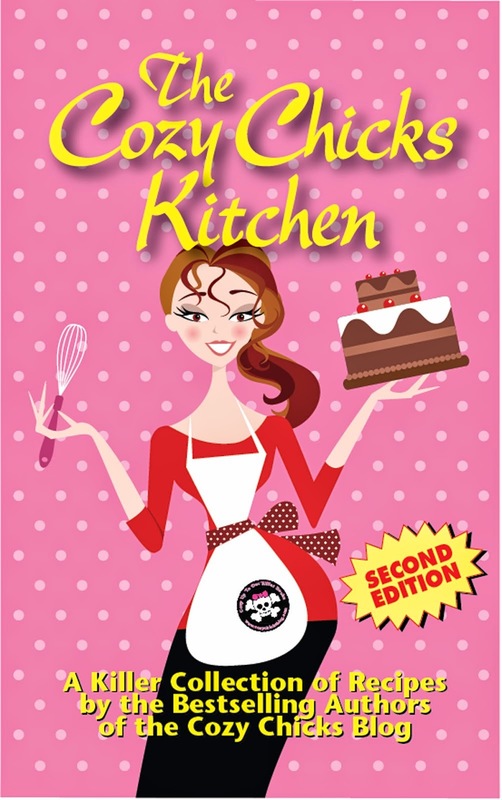 Cozy Chicks: A New Book! Finally! So much has happened since my last book came out. The biggest change is that we moved. 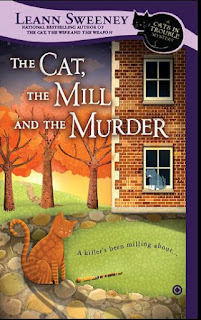 During that time of packing and selling and resettling in South Carolina, I wrote the book that will be released on Tuesday: The Cat, The Mill and The Murder. This book is special in many ways, but one big thing it did for me was give me comfort amid chaos. Writing is immersion. It is therapy. It takes you to another place. I am truly visiting Mercy, South Carolina when I write the Cats in Trouble series. And I needed to be someplace else for the beginning months after we left Texas for our new state. I needed to escape to that familiar place. I welcomed a new granddaughter who is healthy and beautiful this past year. I spent Christmas with my family in the Pacific Northwest for the first time. My sister, as well as my son, daughter-in-law, granddaughters and nephews, all live in and around Seattle. I haven't spent Christmas with my sister in decades and it was great. Yes, there has been so much change. Returning to Mercy this time was wonderful because I needed to be there. My characters welcomed me and offered a great story to "take me away" from the stresses of moving and helped me find be calm enough to find my way in unfamiliar territory. While the last book, The Cat, The Wife and The Weapon, was about family dysfunction, this is a book about society dysfunction. And about ways my heroine found her way through a difficult time. Imagination can work miracles. That's the only spoiler I will give. I hope you all will enjoy reading this book as much as I enjoyed writing it! I am looking forward to Tuesday. Seems like I've had that book ordered for a very long time. I understand about your writing taking you away for awhile, as your books do the same for me. When I used to read to my nephew (and then my grandniece), I would tell them that, through books, you can go anywhere you want to go and be anyone you want to be. Books are not a replacement for reality, but they provide an opportunity to escape reality for a brief time. And I think most of us need that occasionally. I have a new great grandniece coming soon and I will teach her the joy of reading, as well. To me, books are a bit of magic in a sober world. So, thanks in advance for giving me another little mini-vacation from life. 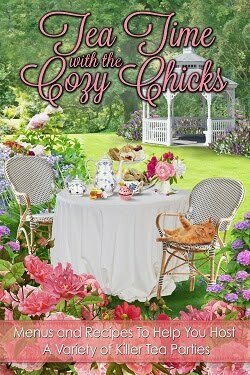 I am looking very much forward to the new book Leann, and I hope it arrives soon. I love your series. Looking forward to it! Have the other 4 in the series, great books! It is interesting to hear an author talk the same way as readers do about books. It takes you away when you write it and does the same for us when we read it! Glad you got to finish amid your chaotic life. Aren't grandkids the BEST! I love reading these books and can't wait to get my eyes onto this one! Keep on writing and I promise you I will keep on reading and devouring them. Thanks Donna. I am doing my best!! I just got my copy! Great cover, btw!! 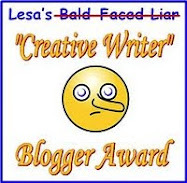 !Congrats!